Fedor Stepanenko aka Nphonix aka Lowres (with Zimmer-G) aka Benway is a multi-genre electronic music artist from Moscow, Russia. Fedor first made his mark on the electronic world via a slew of quality dancefloor-oriented drum&bass tunes from 2006 onwards, released on some of the genres preeminent labels. 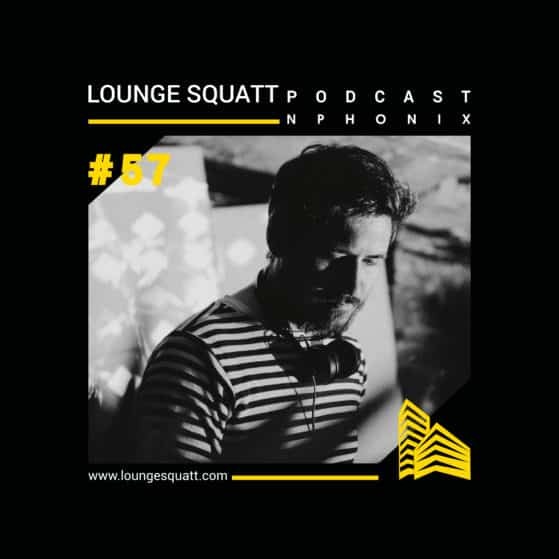 But the last few years has seen Nphonix switch focus away from drum&bass towards a more diverse, polyrhythmic electronic palette, as future bass/juke/footwork/techno and house all started to colour newer work. The success of this diversification has seen support for recent Nphonix releases come from far and wide (Laurent Garnier, Slam, Exium, Terence Fixmer, Samuel L Session, Audio Injection/Truncate, Tommy Four Seven, Alan Fitzpatrick, Samuli Kemppi, Pfirter, Om Unit, Chrissy Murderbot, Pixelord, Ben Sims, Mark Broom, Paul Mac, Darko Esser/Tripeo, Martyn, Alex Coulton, N-type, Truth, Goldffinch, South London Ordnance, Dexter, Happa, James Zabiela, Rush Hour recs, Rinse fm, Ministry of Sound radio, Top Billin recs, Boiler Room crew, Hypercolour recs and many more). Officially part of Hyperboloid.ru family since 2014.